Gedhun Choekyi Nyima was just 6 years old when he was recognized by His Holiness the Dalai Lama as the 11th Panchen Lama, one of Tibet’s most important religious leaders. 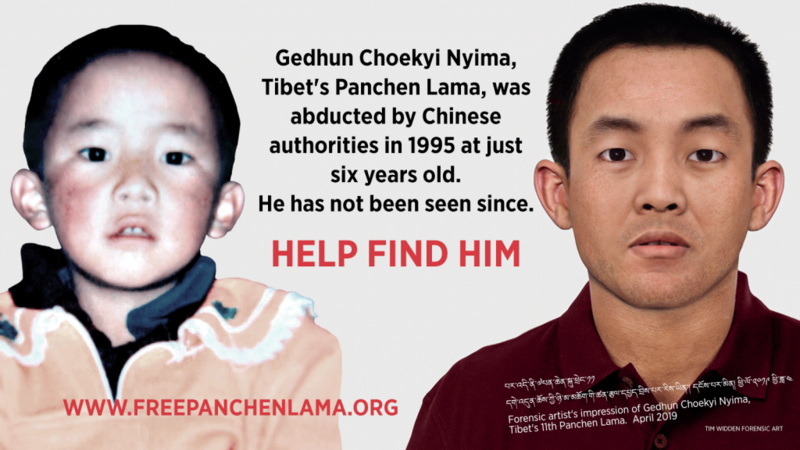 Just after Gedhun Choekyi Nyima and his family were taken by the Chinese authorities and he has not been seen since. Since his abduction and disappearance in 1995, the Chinese government has repeatedly dismissed requests for his release and for full disclosure about the Panchen Lama’s location and well-being. 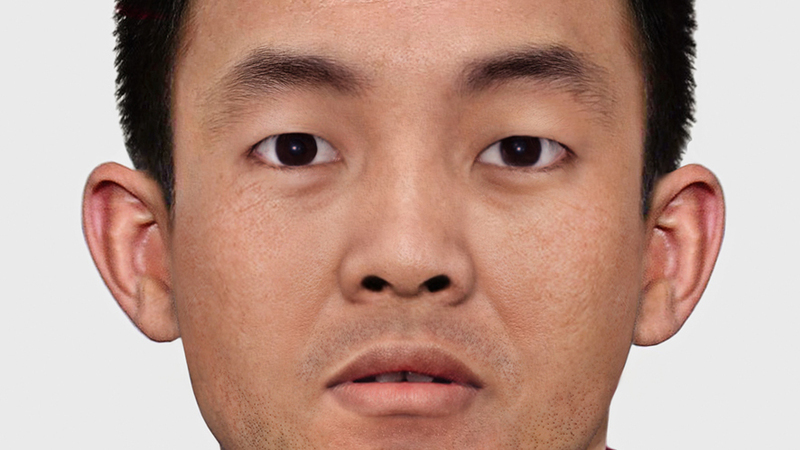 To mark his 30th birthday a new, forensic image of how Gedhun Choekyi Nyima might look today has been produced by a forensic artist, Tim Widden, who has worked on a number of missing people cases as part of the UK National Crime Agency. Urge the EU and UK to prioritise Gedhun Choekyi Nyima’s case and to press for his urgent release. 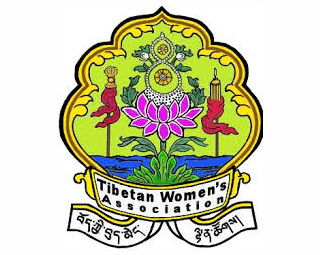 The Panchen Lama (Tib: པཎ་ཆེན་རེན་པོ་ཆེ།) is one of the most important religious leaders in Tibet. 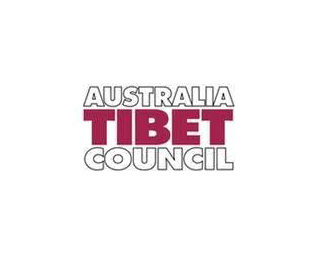 The 10th Panchen Lama, a vocal advocate of Tibet cultural and identity passed away mysteriously in 1989. 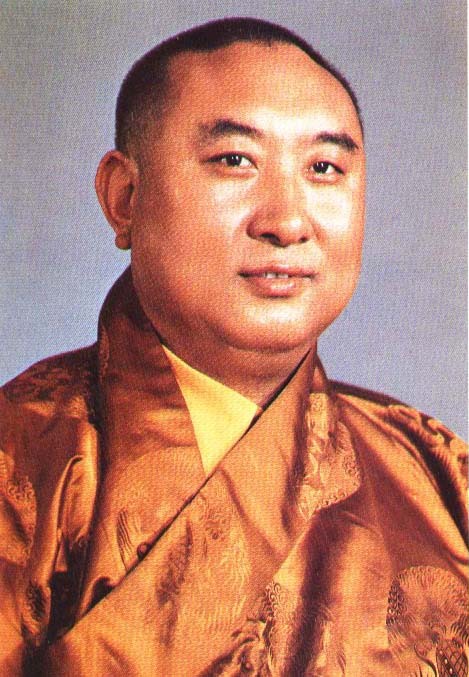 In 1995 Gedhun Choekyi Nyima, was recognized by His Holiness the Dalai Lama as the 11th Panchen Lama. 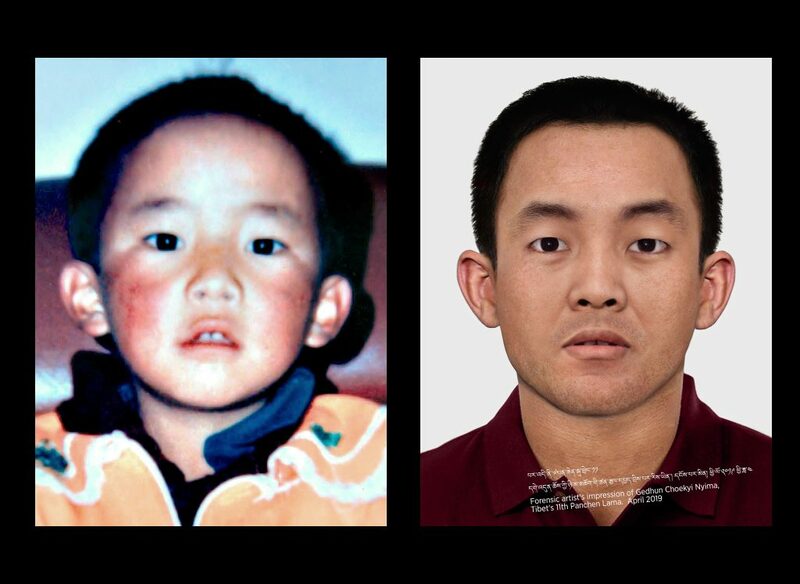 Just weeks later, on 17 May, Gedhun Choekyi Nyima was ‘removed’ from his home by Chinese authorities, along with his family; he was just six years old and there has been no concrete news of his, his families, whereabouts for 24 years. 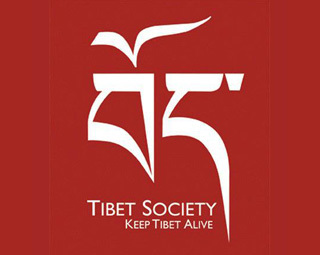 He was born on April 25, 1989 in central Tibet. 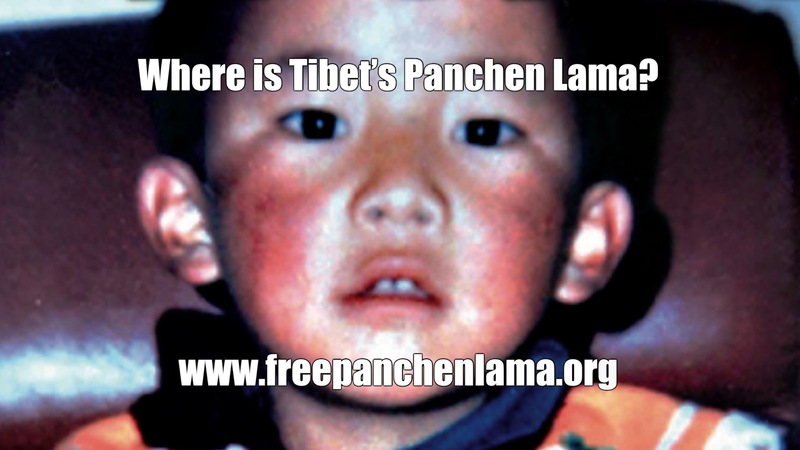 As soon as he was recognized as the 11th Panchen Lama, Chinese authorities took him and his family into custody. 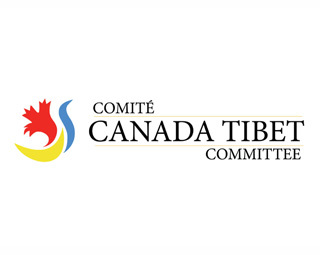 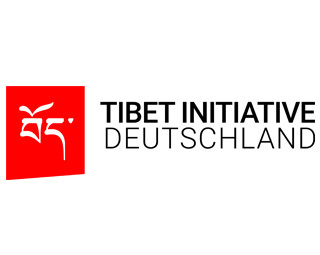 Few other people, particularly Chadral Rinpoche, the head of the search party was arrested and sentenced for leaking his information to the Dalai Lama. 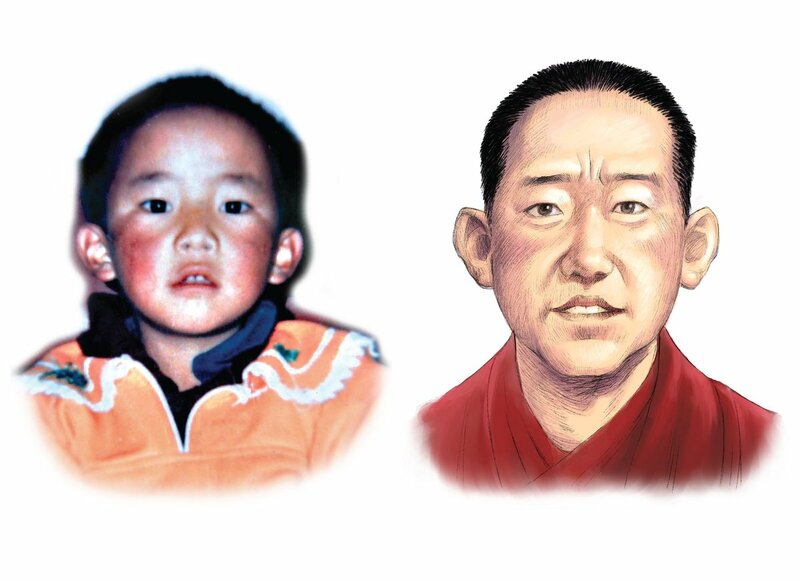 The Chinese government asserted its political motive into the reincarnation search by installing another young boy, Gyaincain Norbu as the 11th Panchen Lama. 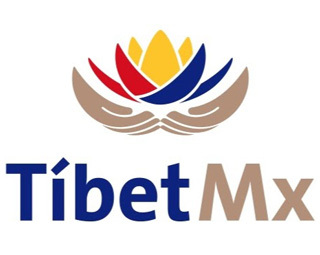 The replacement was kept in Beijing and recently given a political title in the Chinese government, equivalent to that of a member of parliament or congressmen. 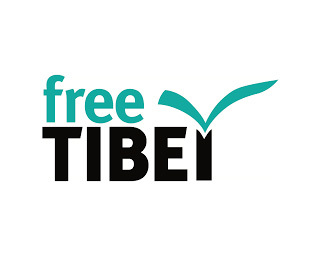 He was routinely asked to make propaganda statement for the Chinese government. For twenty years, concerned people and human rights entities all over the world have urged the Chinese government to release the Panchen Lama to no avail. 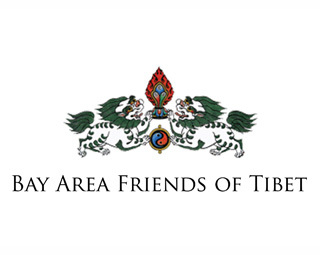 The whereabouts and wellbeing of the Panchen Lama, Gedhun Choekyi Nyima is a serious concern and the Chinese government should heed the call of devotees and supporters for his immediate release. 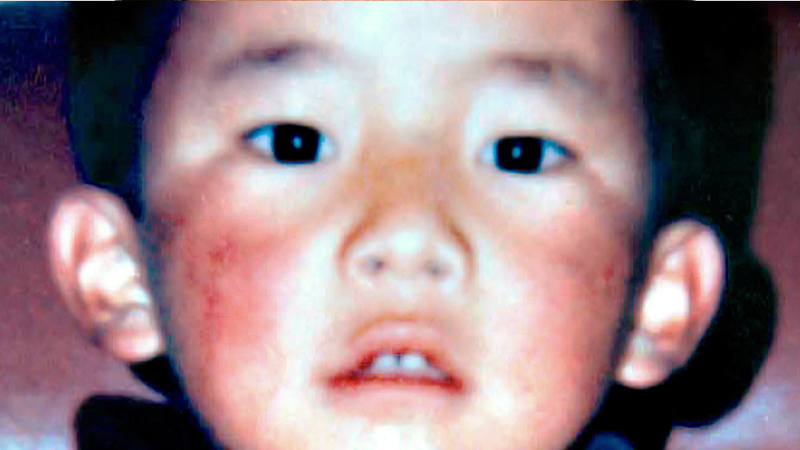 Missing since he was six-years old; is this what Gedhun Choekyi Nyima looks like at 30? 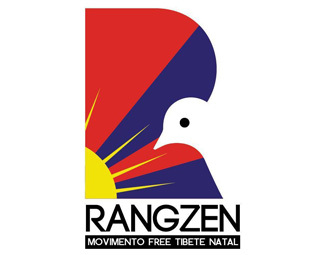 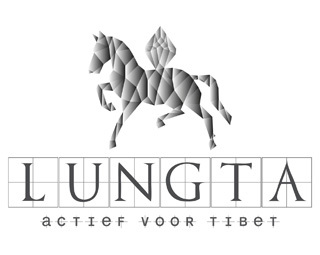 Watch and Share the video and visit https://www.freepanchenlama.org/ to take action! 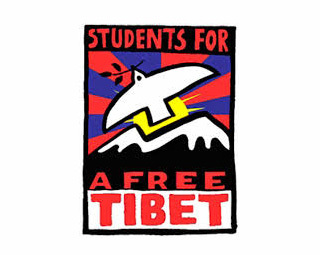 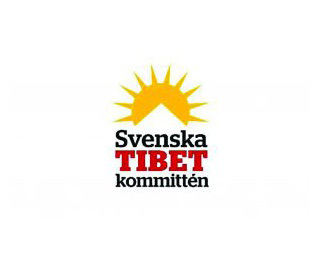 Today at 9:00am Tibetan Youth Congress and Students For a Free Tibet-India has kicked off #bikeforpanchenlama with 30 bikers from all over India.